Posted on February 19th, 2018 by Lorna Parsons and filed under Architecture, BPN News, Urban Design. 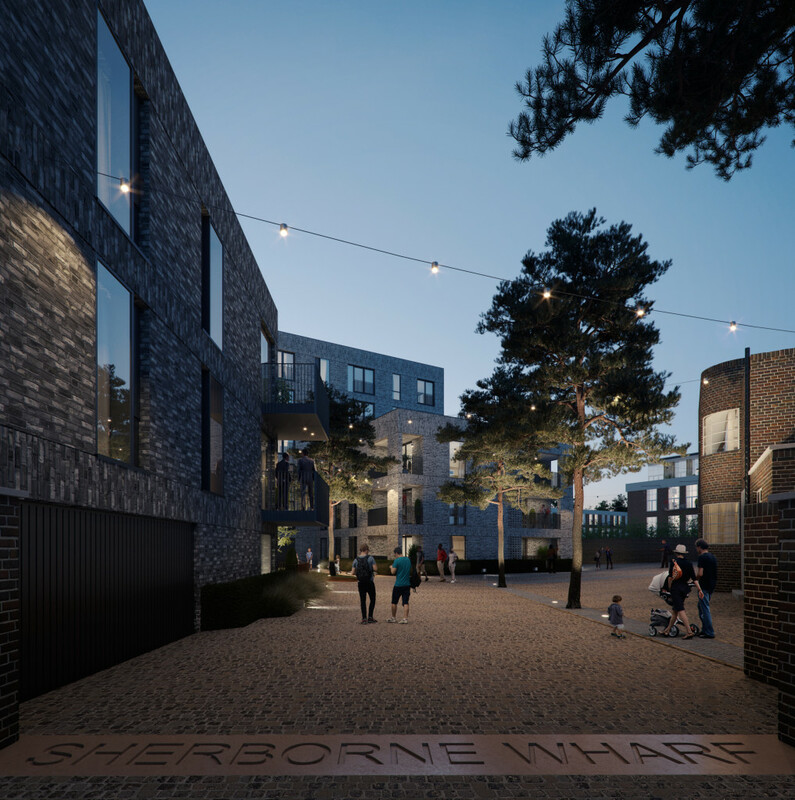 The third and final phase of the Sherborne Wharf Masterplan has been granted planning consent. Birmingham City Council voted unanimously for our canal side scheme with Inland Homes. 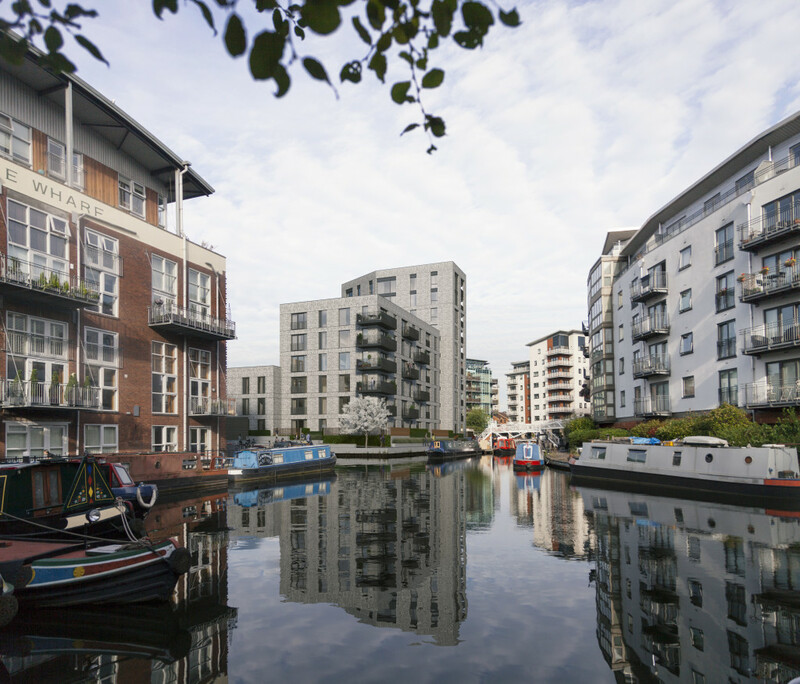 Located near to Broad St, Brindley Place and Sherborne Loop canal, the development will consist of 87 units. The heights of the blocks will range from between 3 – 10 storeys with a mix of 1,2 and 3 bed apartments. There will also be associated basement parking provided at 62% and 100% cycle parking provision. Hard and soft landscaping will be provided across the site, much of which will be publicly accessible. The development includes the art deco Psonex House which is to be retained and refurbished.